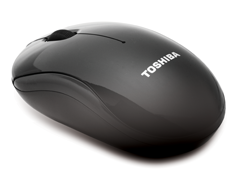 Toshiba USB Optical Mouse U20 is designed so compact it is just great for travelling and desk usage! 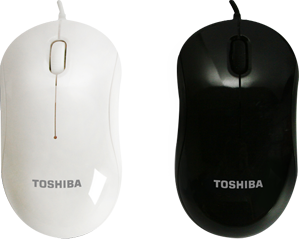 Experience precise and accurate cursor with convenient scroll wheel and programmable buttons. 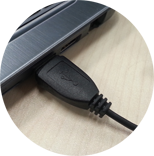 An ergonomic shape makes it comfortable for extended usage.